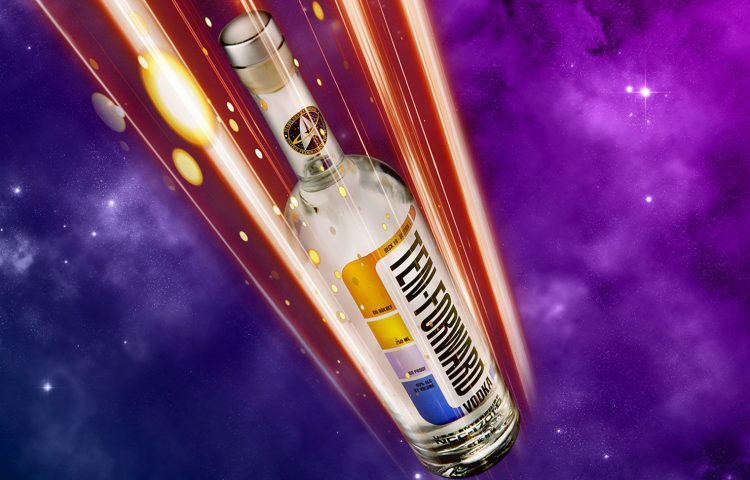 Following the recent release of James T. Kirk Bourbon Whiskey, Silver Screen Bottling Company has announced the next addition to their Star Trek-themed line of spirits: Ten-Forward Vodka. The label that appears on each bottle was designed by Star Trek veteran and graphic design extraordinaire Michael Okuda. 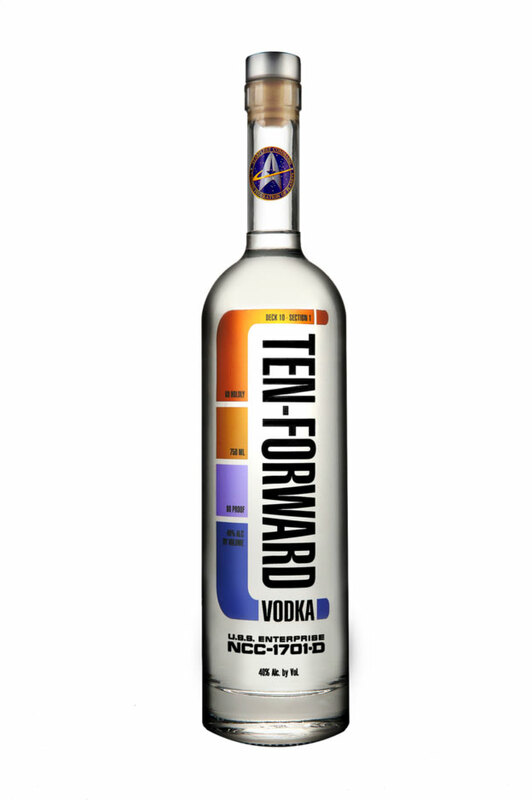 Each bottle of Ten Forward Vodka will be priced at $29.99 and will be available later this year on TenForwardVodka.com. 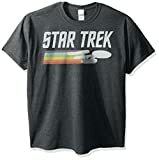 With the whiskey representing The Original Series and the vodka representing The Next Generation, could a Deep Space Nine alcoholic raktajino be far behind? We’ll have to wait and see.